RIVERFRONT CONDOMINIUM. THIS CONDO UNIT IS FRESHLY PAINTED, WITH NEW CARPET. 2 AMPLE BEDROOM, 2 BATH, DINING AND LIVING ROOM COMBO AND TONS OF STORAGE. 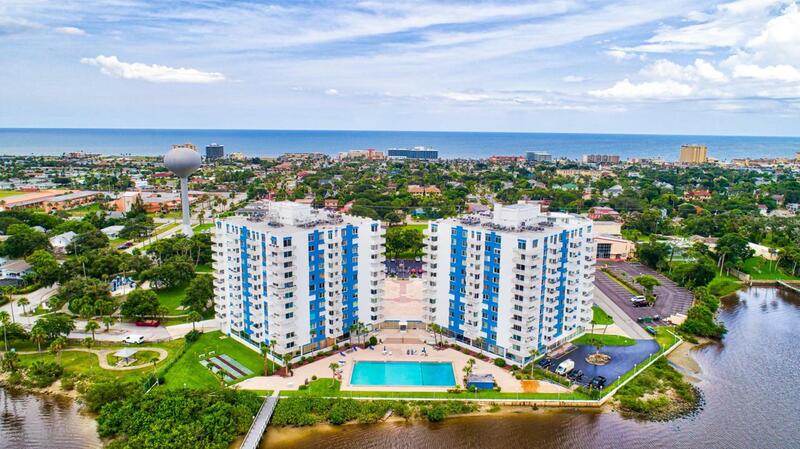 CONDOMINIUM OFFERS TENNIS, WATERFRONT POOL, FISHING DOCK, FITNESS CENTER, SHUFFLEBOARD, BILLIARDS, AIR JOCKEY, SAUNA, LIBRARY, AND UNDERGROUND PARKING. CLOSE TO GREAT SHOPPING, RESTAURANTS, AND THE BEACH. EASY TO SHOW! NO PETS ALLOWED Square footage received from tax rolls. All information recorded in the MLS intended to be accurate but cannot be guaranteed. Listing courtesy of Bill Navarra of Realty Pros Assured.